Well-known philanthropist and financier; member of the famous Spanish family, to which the Sassoons trace their descent. He lived in Spain (most likely at Toledo) in the fourteenth century. 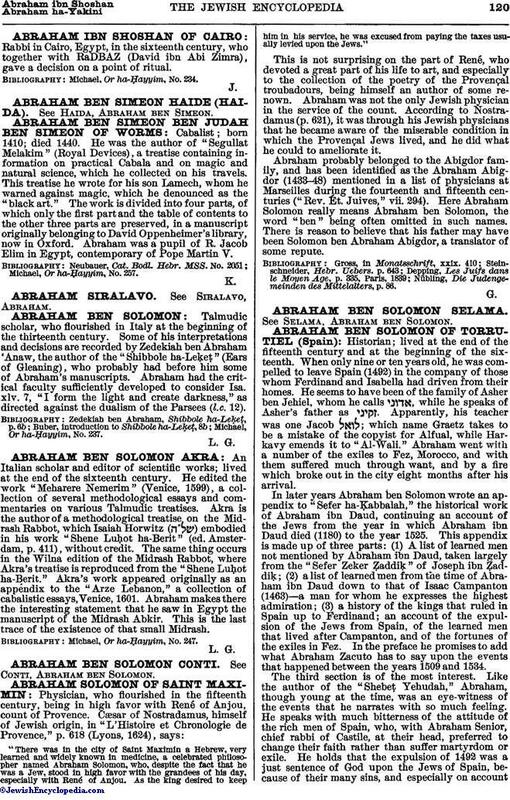 He is mentioned several times in the responsa of Asher ben Jehiel, and also in David Abudraham's work on the ritual. Michael, Or ha-Ḥayyim, No. 233.